In the last month of Intrepid Group’s Purpose-Drive Agent Incentive—an initiative giving advisors the chance to win a free trip to Nepal—the company is upping the ante with extra perks like bonus commission. This month only, in addition to earning Purpose Points toward a free trip to Nepal, the 10 top-selling agents will earn $100 Intrepid Bucks, which they can use toward any of Intrepid Group’s sustainable, small-group adventures through Intrepid Travel, Peregrine Adventures and Urban Adventures on every continent. Intrepid Group will also offer a 2 percent bonus commission to all travel advisor partners for the full month of April. Concluding the 3-month Purpose-Driven Agent Incentive, the top advisors with the most accumulated Purpose Points (earned by booking customers on Intrepid Group tours and by sharing on social media) will win a free trip to Nepal, led by co-founder Geoff Manchester, to celebrate Intrepid’s 30th anniversary. 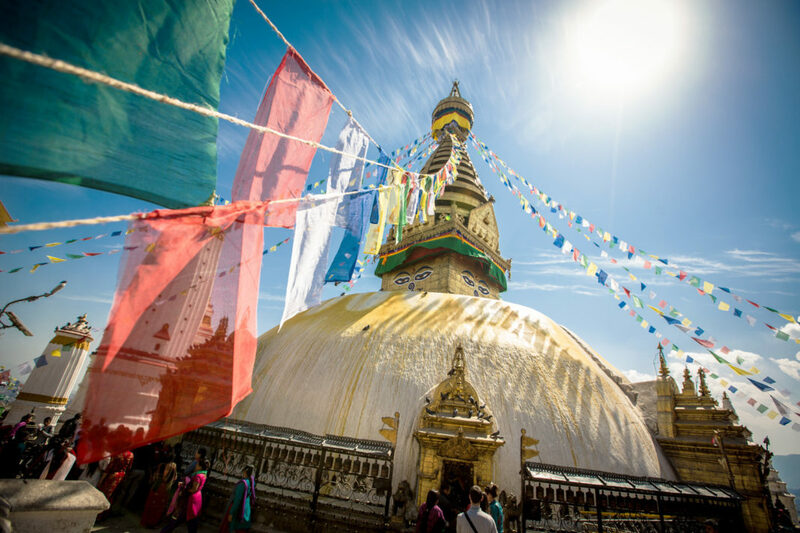 The free Experience Nepal FAM trip for Purpose-Driven Agent winners will depart on Nov. 3, 2019. The 10-day trip includes a variety of experiences such as hiking and a cooking class with Seven Women—a social enterprise that has changed the lives of more than 1,000 disadvantaged women in Nepal, supported by Intrepid Group’s not-for-profit The Intrepid Foundation. 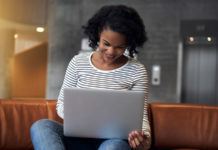 The Purpose-Driven Agent Incentive period started on Feb. 1, 2019 and ends April 30, 2019. Any new registration will retroactively receive Purpose Points for all Intrepid Group trips sold and social media posts within the incentive period. 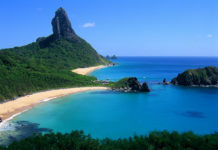 For more information, visit intrepidgroup.travel. For more advisor tools, including opportunities for bonus commission and more, click here.